A study of the book of Ephesians. 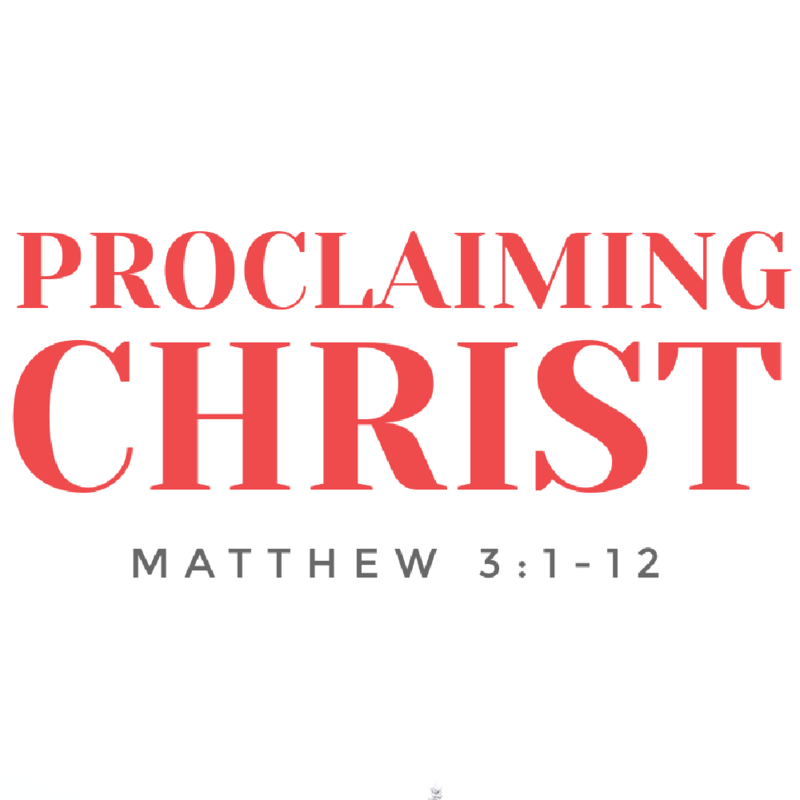 All 2019 sermons from Pastor Josh Taylor. 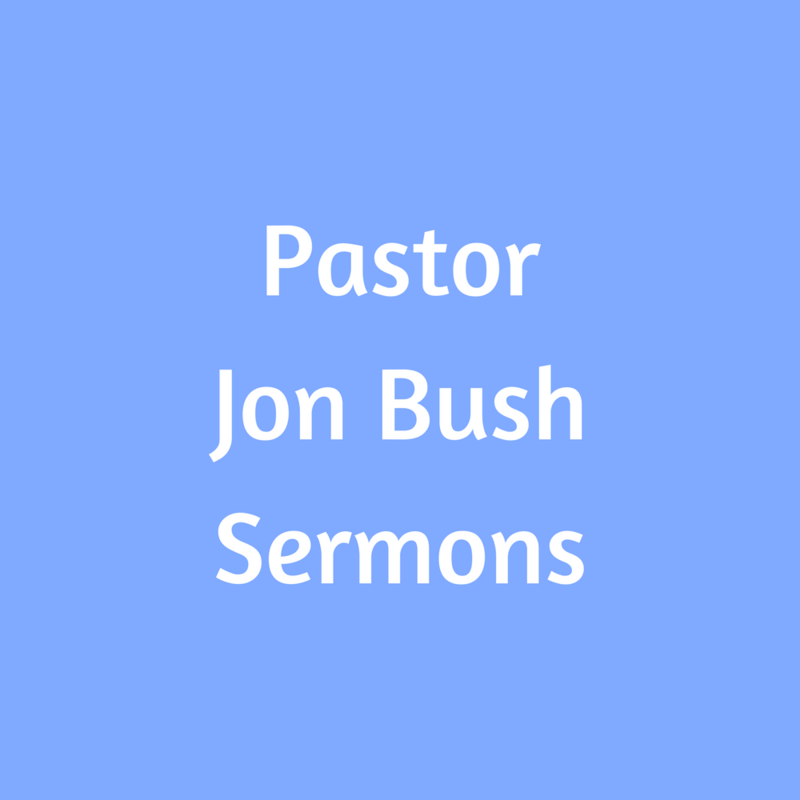 All 2019 sermons from Pastor Jon Bush. 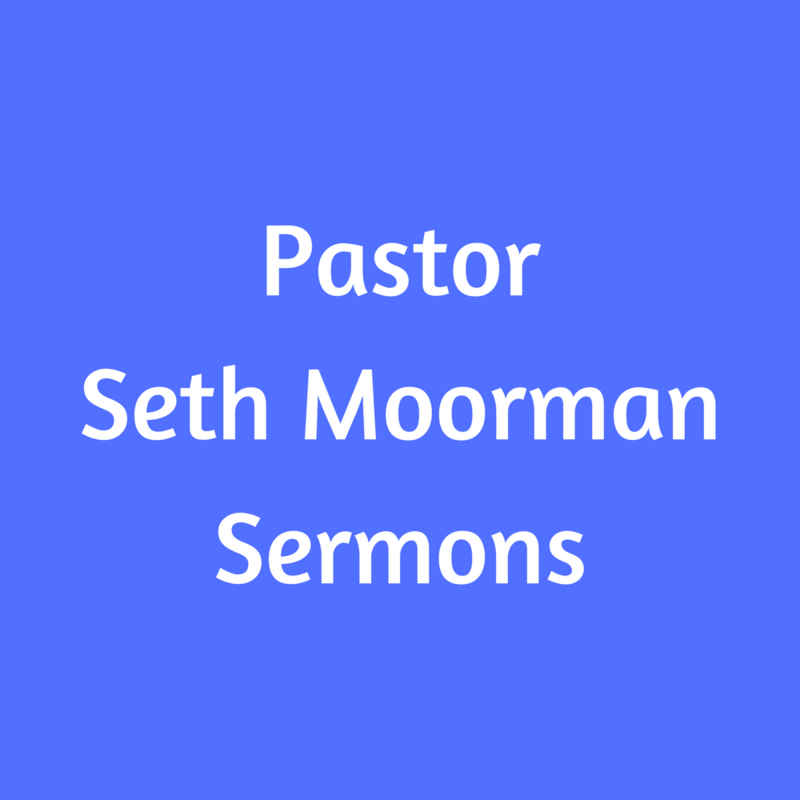 All 2019 sermons from Pastor Seth Moorman. 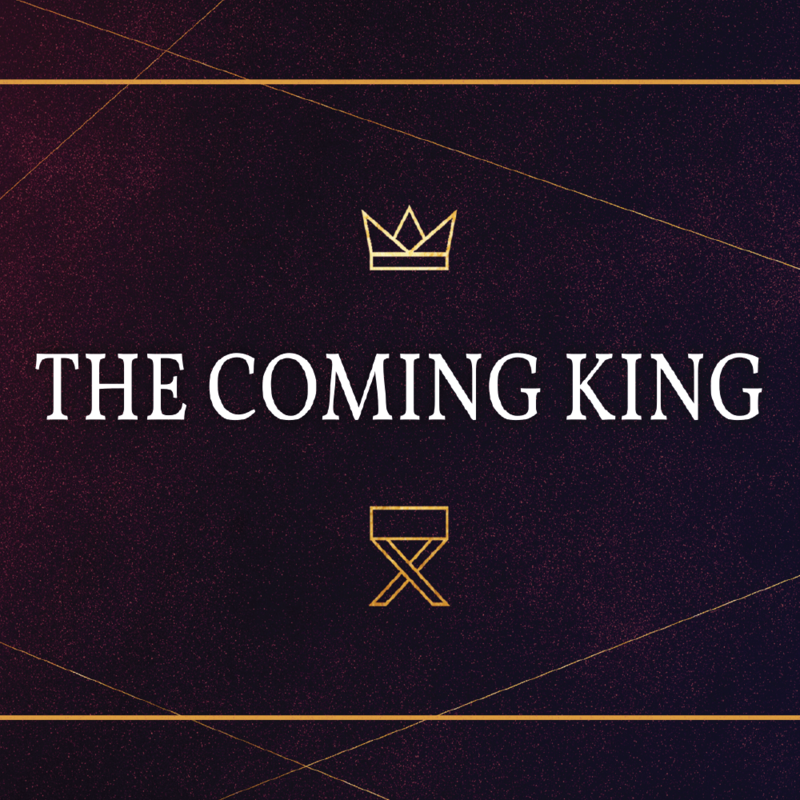 A study on the Advent season. 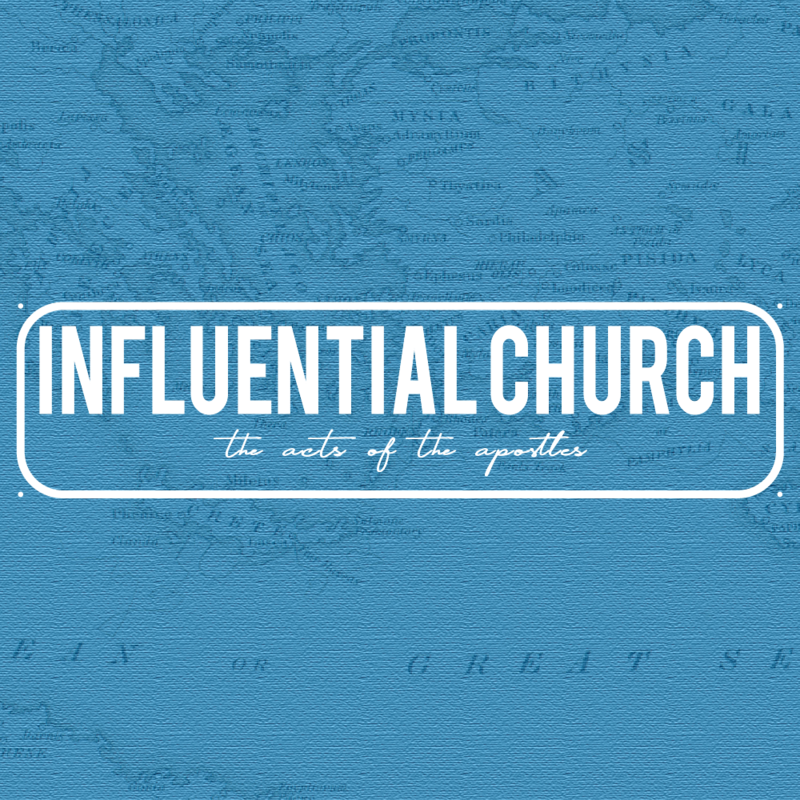 A study of the Book of Acts. 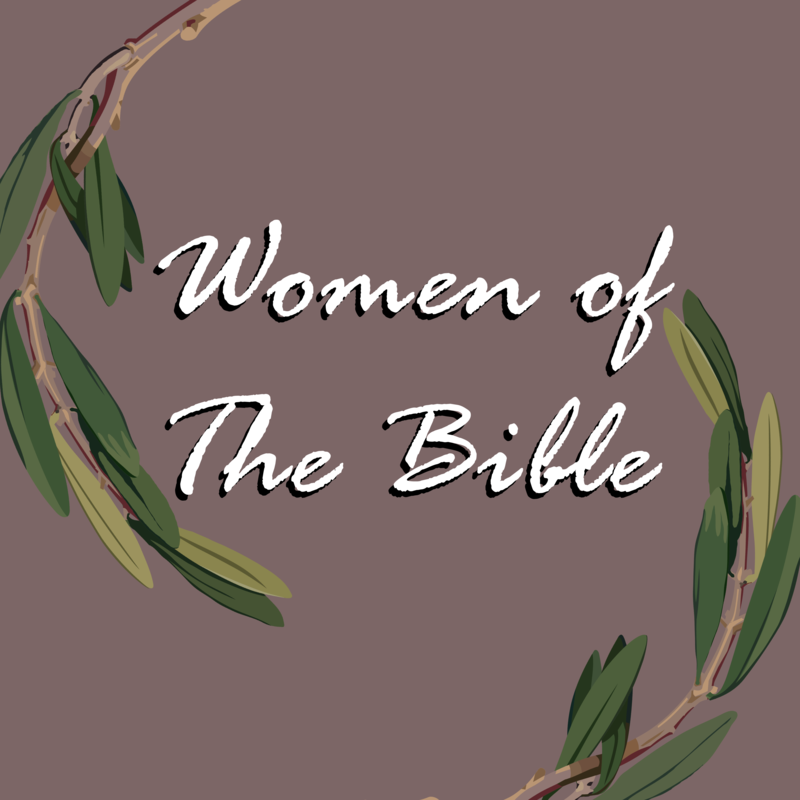 A study of the women of the Bible. 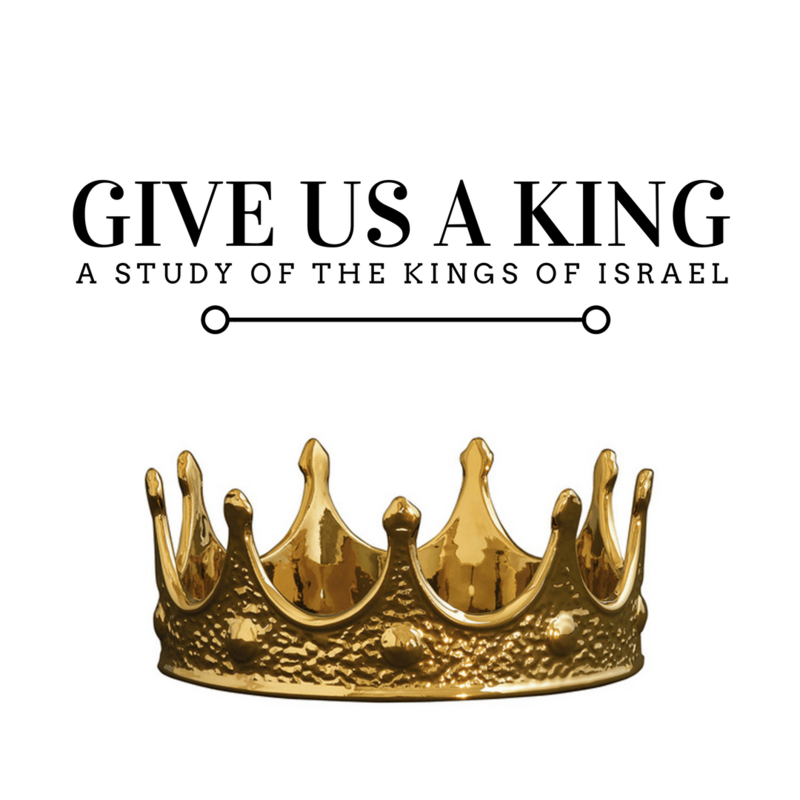 A study of the kings of Israel. 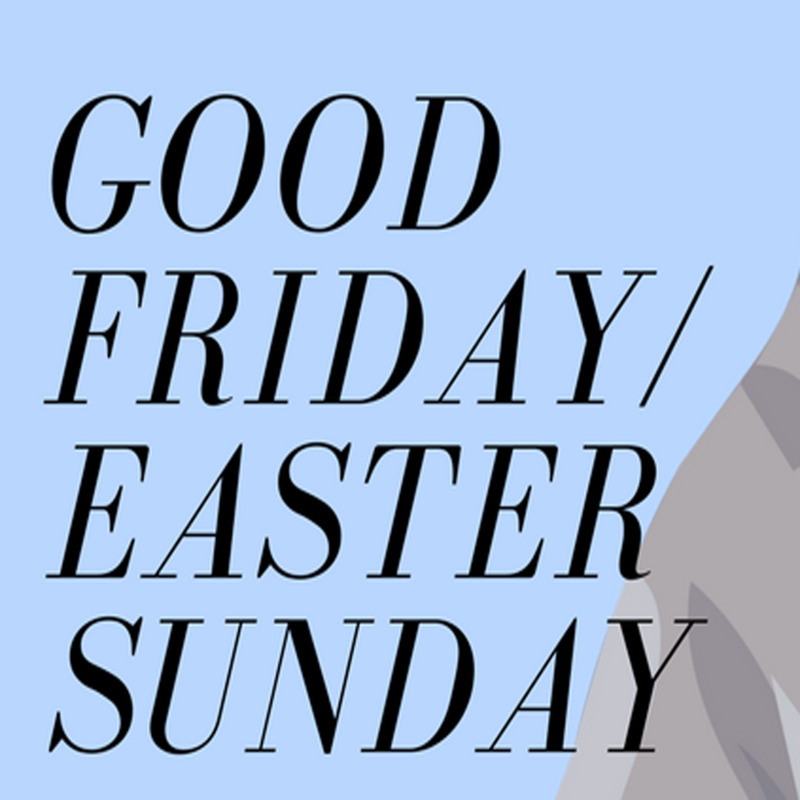 Our celebration of Christ’s death, burial and resurrection. 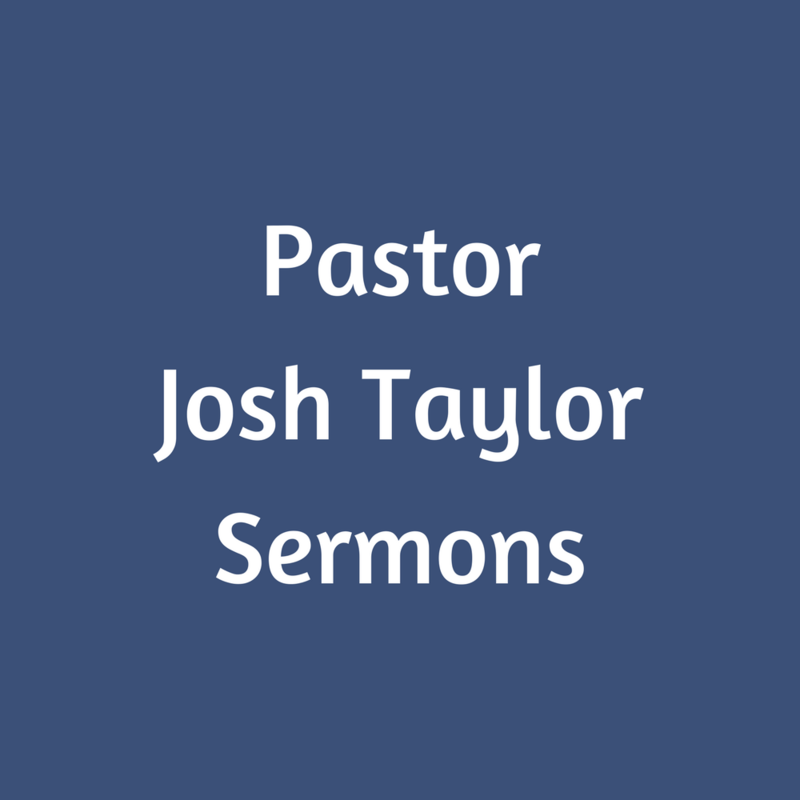 All 2018 sermons from Pastor Josh Taylor. 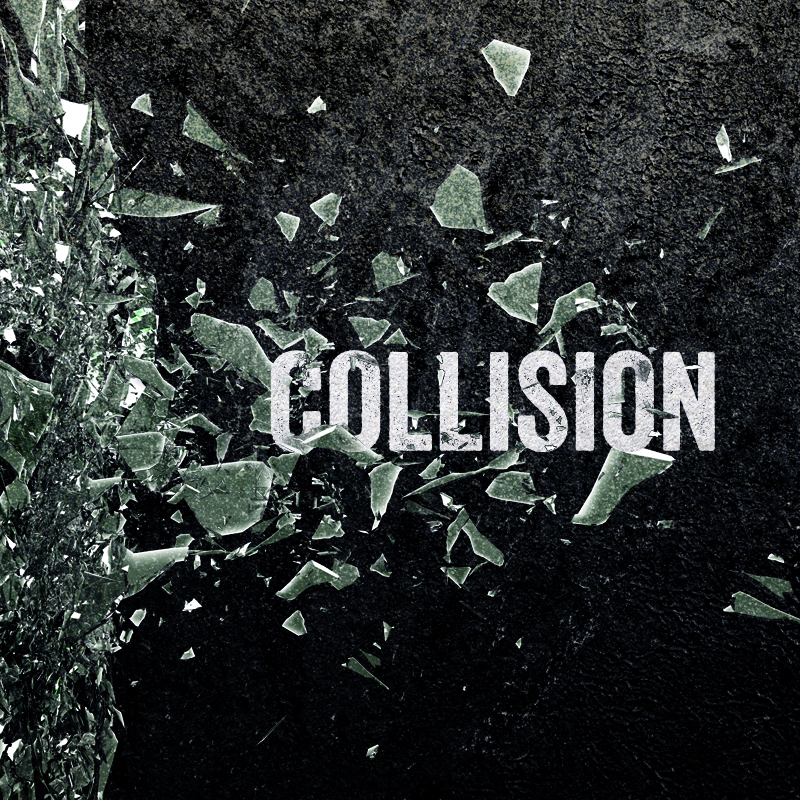 All 2018 sermons from Pastor Jon Bush.